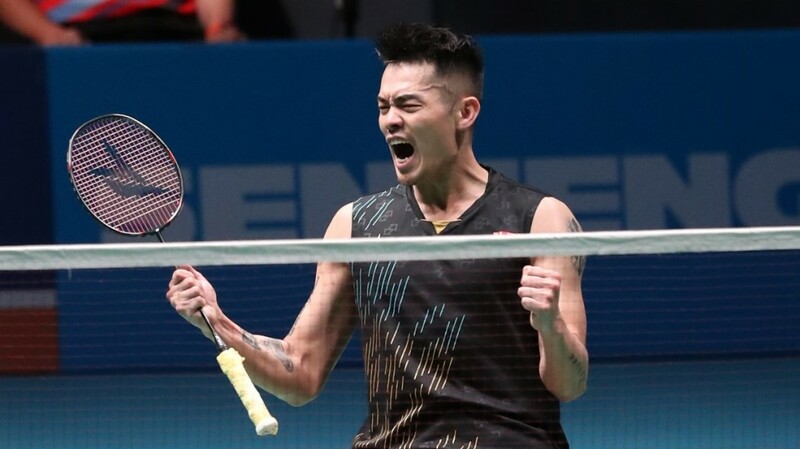 China’s Lin Dan broke a dismal sequence of first round exits at top-tier events, beating Chou Tien Chen in his opening test at the Celcom Axiata Malaysia Open 2019 today. 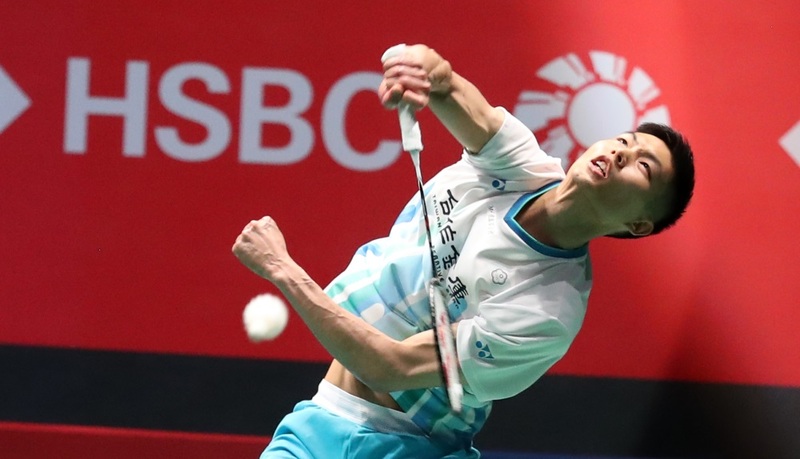 Not since the Denmark Open of October 2018 has Lin Dan vaulted the opening hurdle of a World Tour 500 or higher event. Today’s win came after five straight first round losses in the upper tier of the World Tour, and it was even more important for Lin as he hadn’t beaten a top 10 player since September last year. 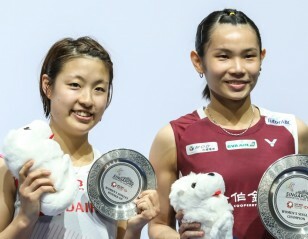 Incidentally, that victory too was against Chou Tien Chen, at the Japan Open. Chou Tien Chen had the match in his grasp before he slipped. Today, Chou had the match in his grasp before letting it slip. Down a game and steadily losing ground at 12-19, Lin mounted his unlikely comeback. With each point, Chou started to feel the pressure and his confidence deserted him. Lin, sensing his chance, acquired a spring in his step and pounced on his chances to level the match. The 2017 champion then kept a handy lead through the third, and even though Chou caught up at 19-all with a fine net shot – the shuttle dying off the tape – Lin showed his presence of mind at the death to close it out: 13-21 21-19 21-19. Seventh seeds Tang Chun Man (right) and Tse Ying Suet crashed out. 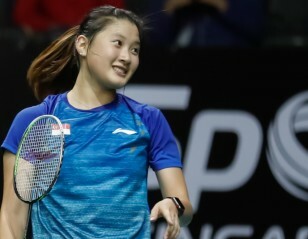 Mixed doubles seventh seeds Tang Chun Man/Tse Ying Suet (Hong Kong) crashed out to Indonesia’s Ronald Ronald/Annisa Saufika 21-14 19-21 21-14. Scotland’s Kirsty Gilmour fought off a strong challenge from Russia’s Evgeniya Kosetskaya in the opening game to prevail 22-20 21-16. Men’s doubles fourth seeds Hiroyuki Endo/Yuta Watanabe went down to compatriots Takuro Hoki/Yugo Kobayashi, 17-21 24-22 21-9.